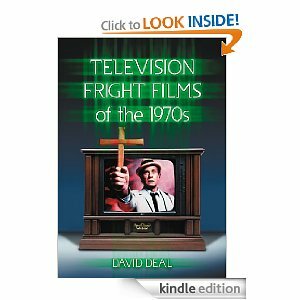 Television Fright Films of the 1970s by David Deal is now available as an ebook for kindle. It has a rather exhaustive list of all the 70s made for TV fright films. Each film is summarized and reviewed. I highly recommend this book! It has been very helpful to find more info on these forgotten films.